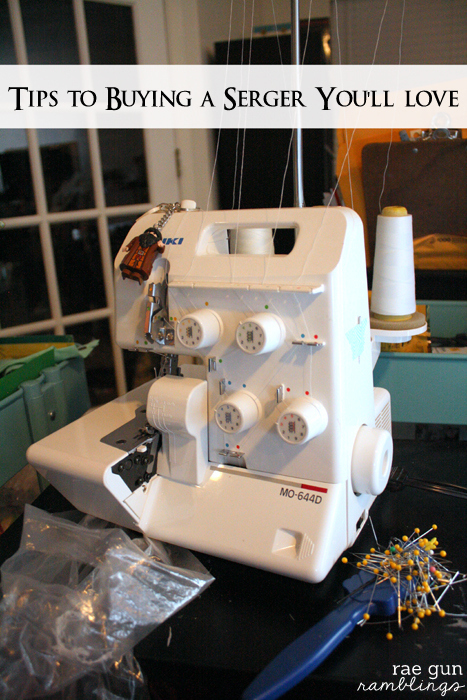 Think you might be ready to add a serger to your craft room? Here’s a great article with lots of things to think about to make sure you end up with a serger that you’ll love and actually use. Read the Serger Buying Tips at Rae Gun Ramblings.